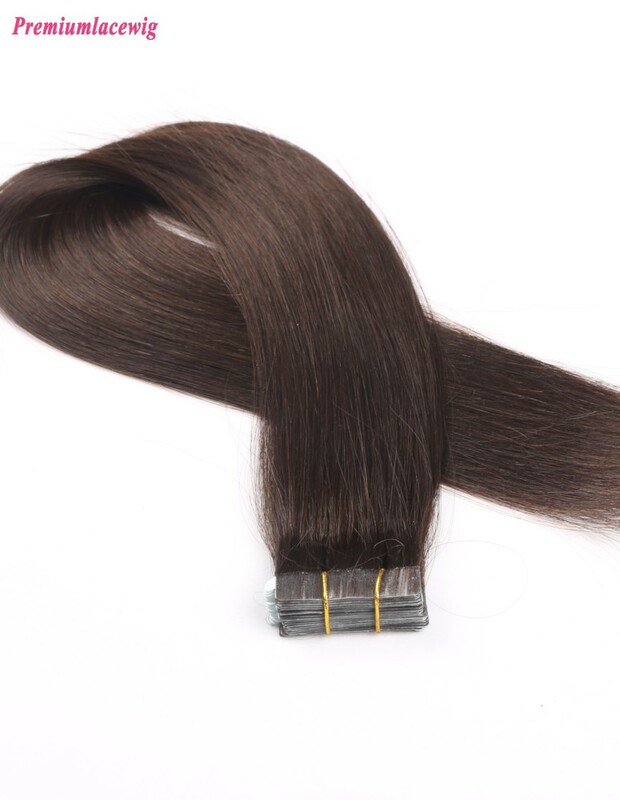 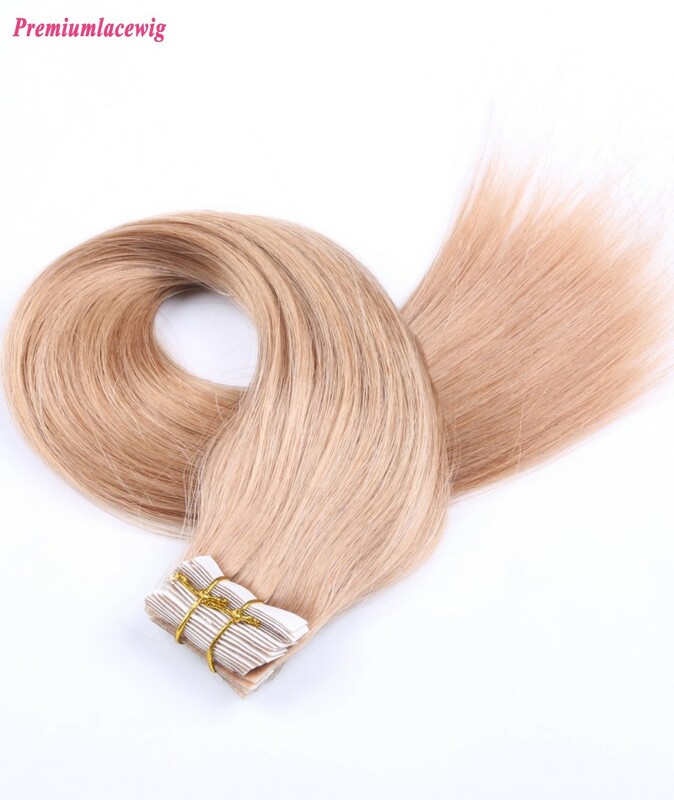 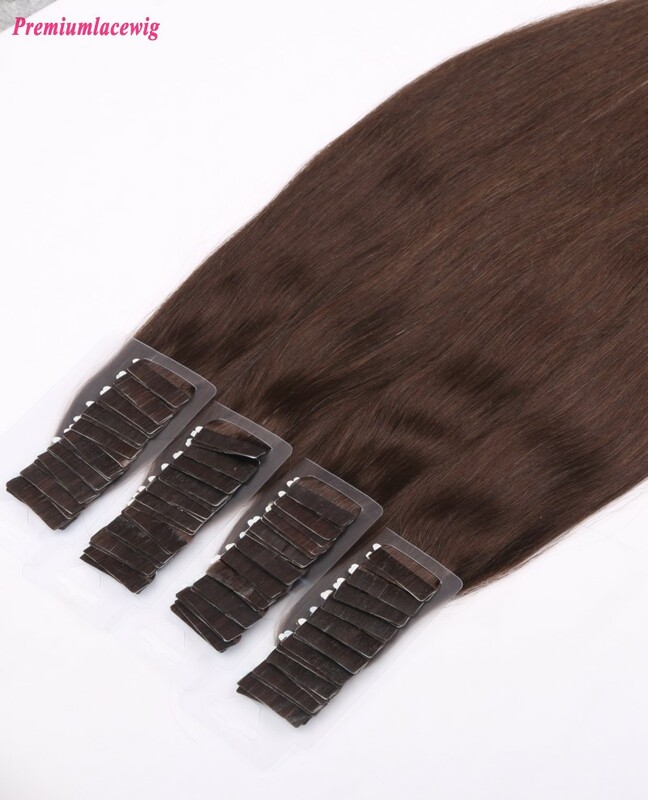 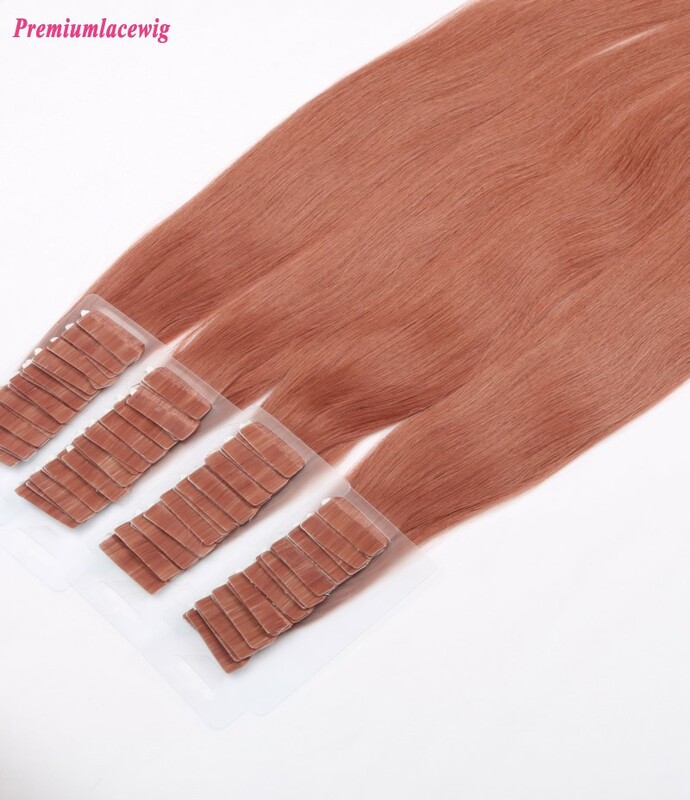 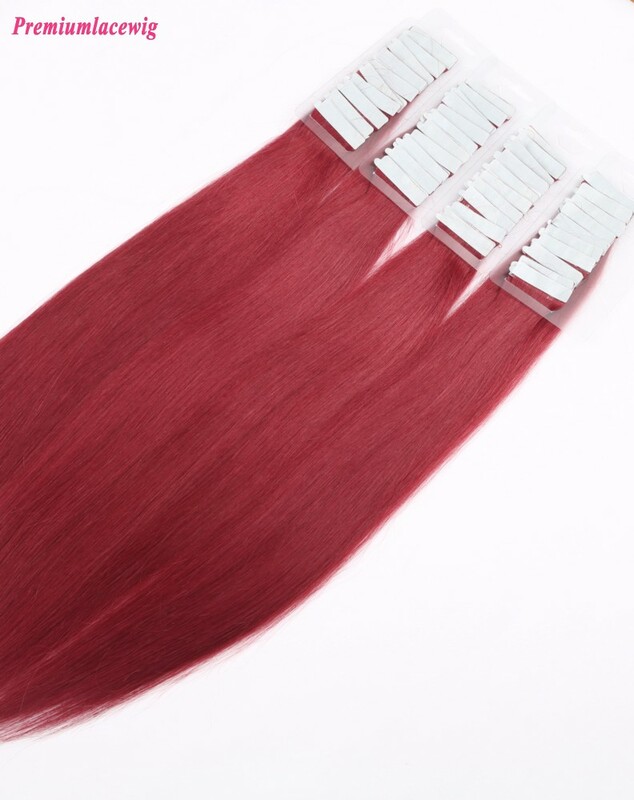 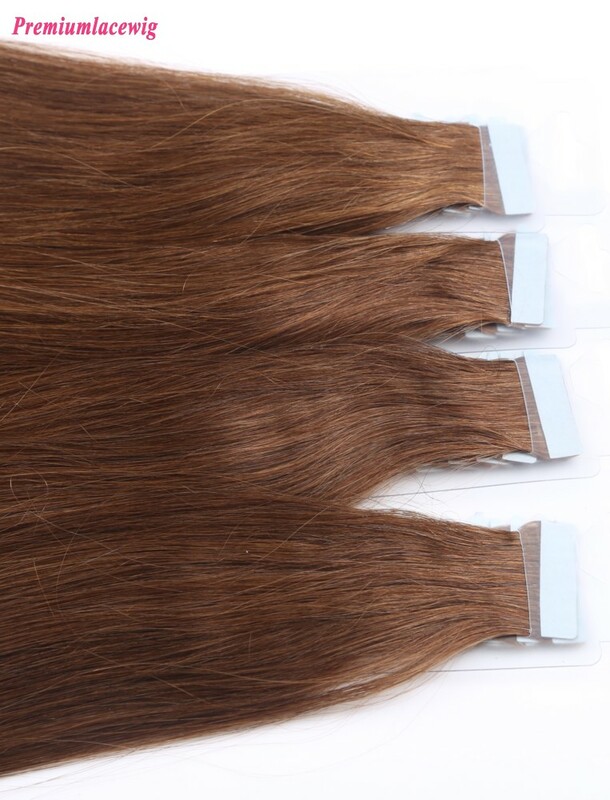 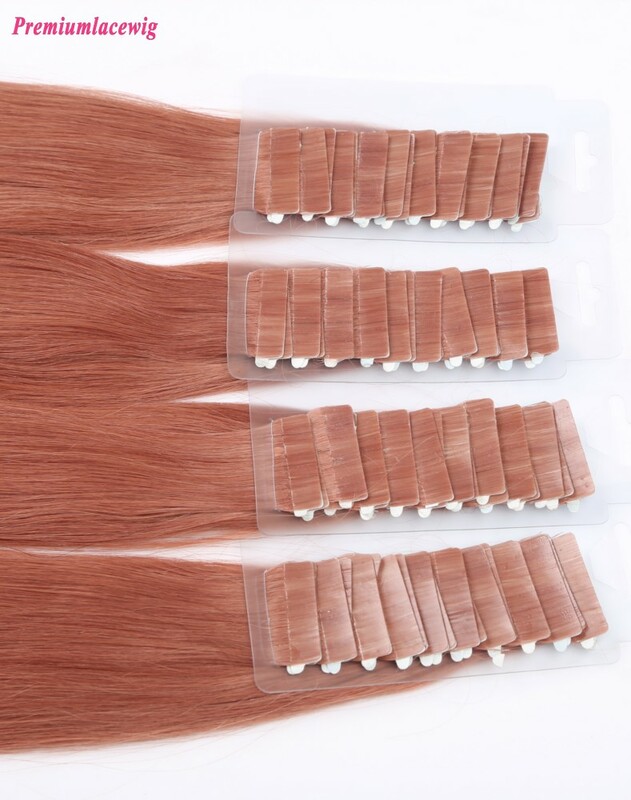 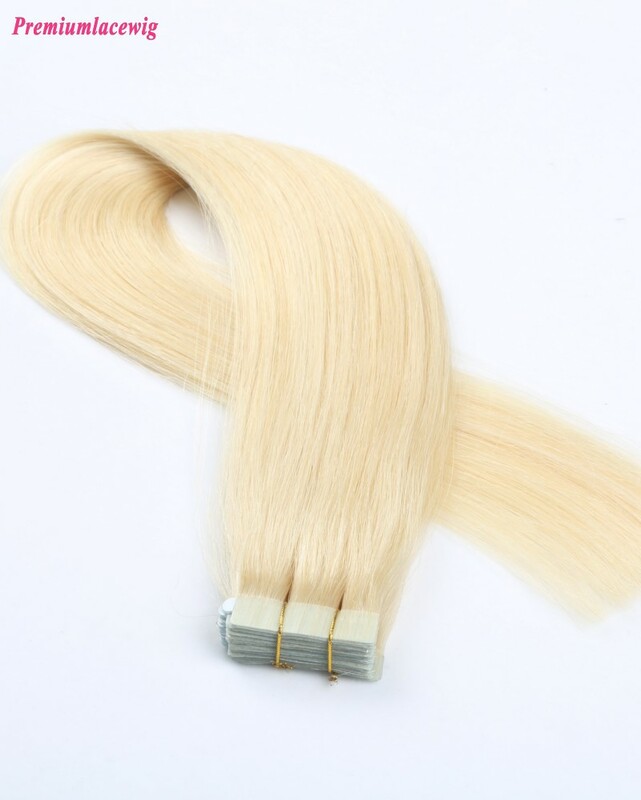 Double Tape Hair Extensions is easy to attach to your own hair, it is invisible and seamless. 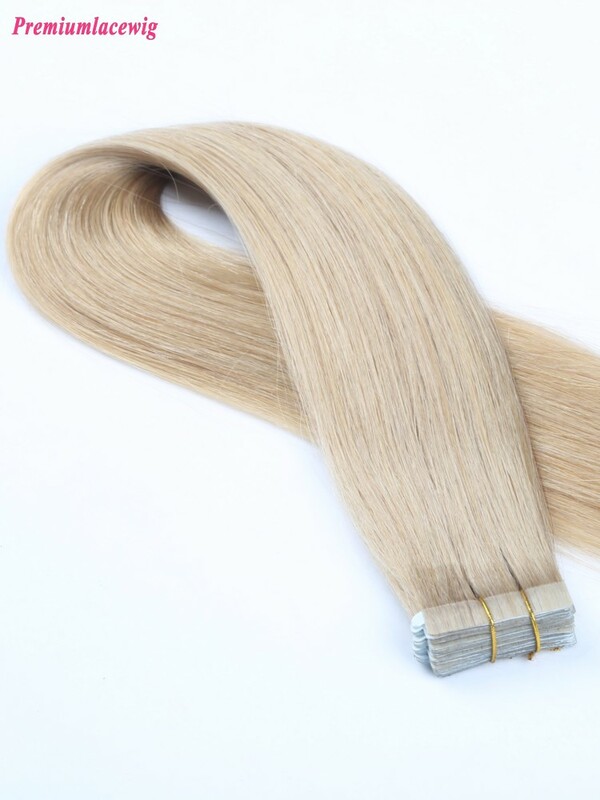 Tape in extenions is a revolution system that use a newly patented tape to bond hair extensions to your hair. 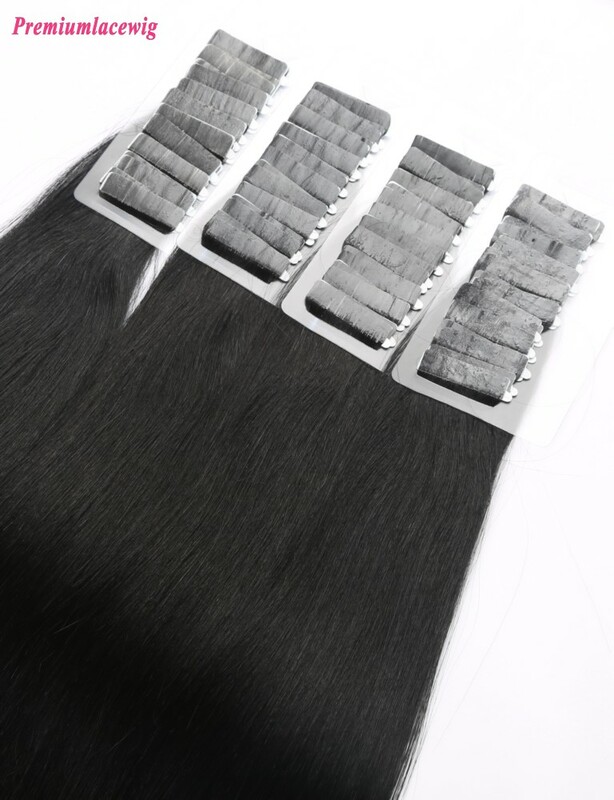 All made by 100% human hair.